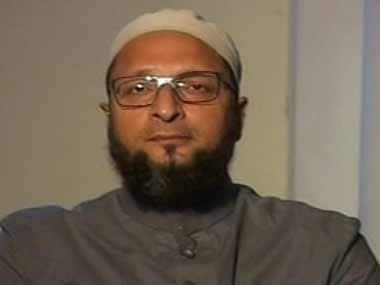 Hyderabad: AIMIM chief Asaduddin Owaisi on Thursday termed as "disingenuous" the statement by home minister Rajnath Singh that Rohingyas who have entered India after fleeing Myanmar were not refugees but illegal immigrants who need to be sent back. Owaisi said a majority of the Rohingyas who are in India have cards issued by the UN High Commissioner for Refugees (UNHCR). Talking to reporters, Owaisi said Chakmas had from Bangladesh similarly and they were given Indian citizenship. 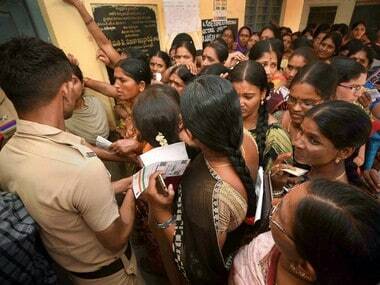 He claimed that Tamils from Sri Lanka also came to India in a similar manner. 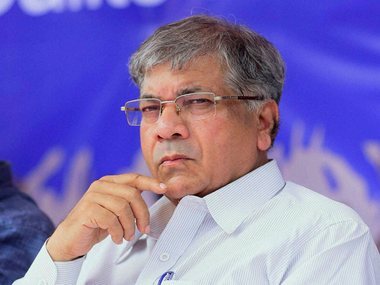 He said that the Supreme Court had ruled that the right to life and the right to equality apply not just to Indian citizens but also to aliens. Some 40,000 Rohingya Muslims have taken refuge in India. 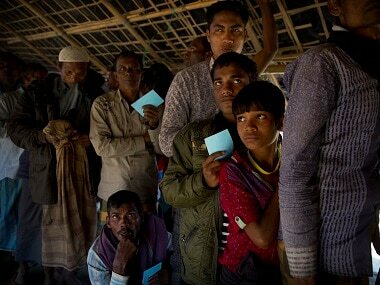 The home ministry on Monday submitted an affidavit in the Supreme Court on the deportation of Rohingyas to Myanmar, calling them a "security threat to India". The court will hear the issue on 3 October. "The world knows that Rohingyas are stateless and disenfranchised people and are deprived of all human rights since 1947. 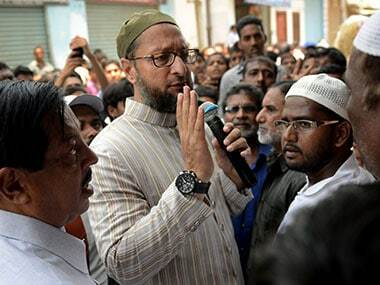 Out of 15 lakh Rohingyas who live in Myanmar, hardly 3,000 to 4,000 may be having documents," Owaisi said. He said Rohingyas who had take refuge in Bangladesh had gone back in 1977 under UN monitoring but were forced to flee again by the Myanmar government.